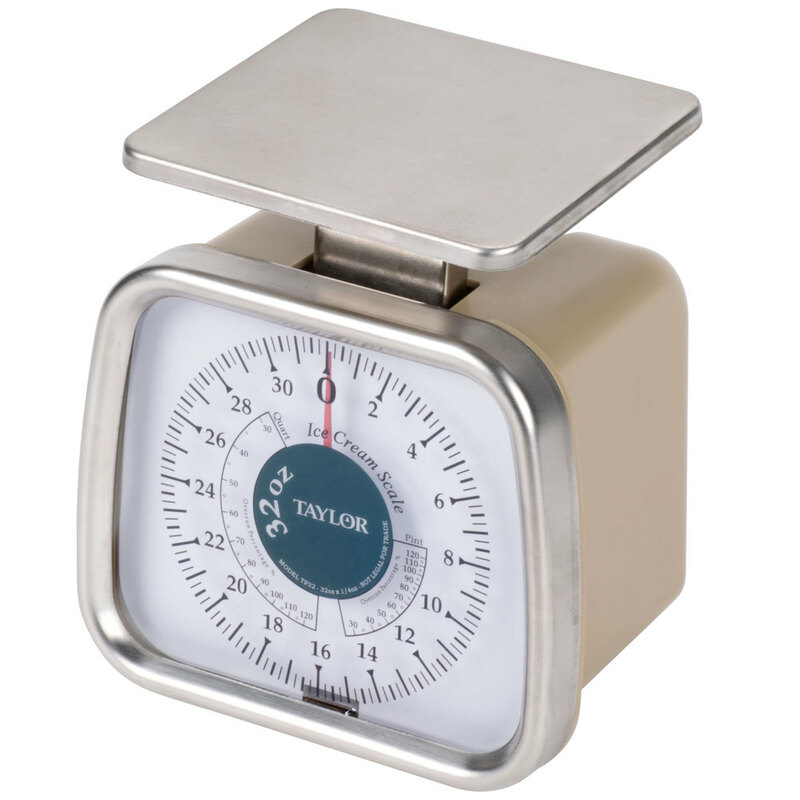 The Taylor TP32 mechanical portion scale has a 32 oz. capacity, and measures in 1/4 oz. increments. Thanks to its corrosion-resistant stainless steel construction, shatter-proof lens, and antimicrobial housing, the Taylor TP32 compact portion scale helps maintain a sanitary work station while standing up to the daily demands of your busy kitchen.